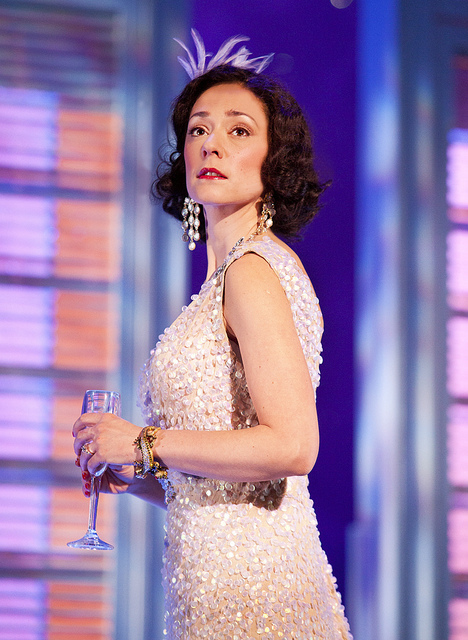 Wealthy socialite Tracy Lord is in the midst of planning her lavish summer wedding to dull but reliable George Kittredge, when ex-husband, C. Dexter-Haven turns up to disrupt the proceedings in an attempt to win her back. Meanwhile the notorious Spy magazine, in possession of embarrassing information about Tracy’s father, sends reporter Mike Connor and photographer Liz Imbrie to cover the nuptials. Tracy begins an elaborate charade as a means of revenge on the pair, pretending that her Uncle Willy is her father Seth Lord and vice-versa. To complicate matters Connor falls in love with Tracy. Amid the farce she must choose between three very different men. As the day of the wedding draws nearer we’re left guessing which groom the bride will eventually choose. There are few musicals that are as beloved as High Society, starting life in 1939 with Philip Barry’s play The Philadelphia Story, then coupled with the classic songs of Cole Porter for the 1956 MGM musical, even the hardest of hearts can’t fail to enjoy this tale of true love. 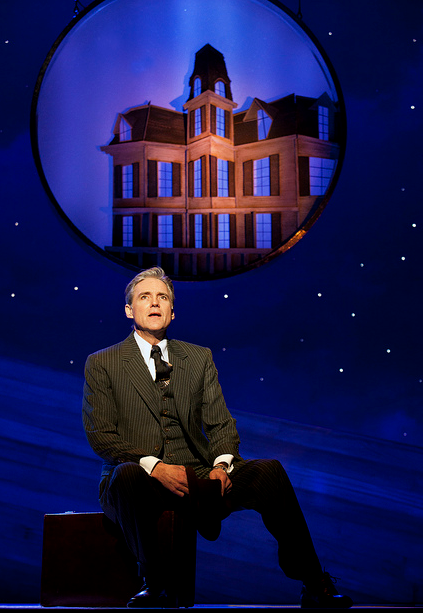 This production oozes class from start to finish, reminiscent not only of a time and way of life gone by, but also a style of musical from another era. 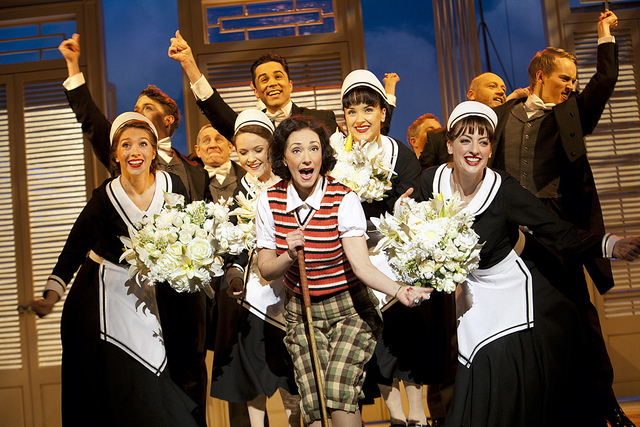 That said, with both Singin’ in the Rain and Top Hat riding high in the West End, the public’s appetite for golden era shows is at a peak, and indeed the packed house at this performance is testament to that. 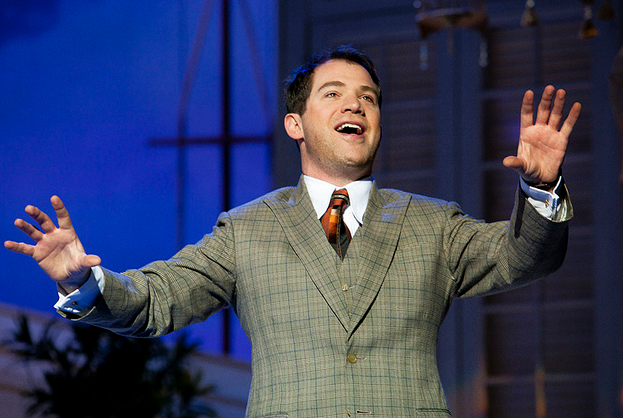 The cast, principals and ensemble alike, carry the show with refinement and skill. 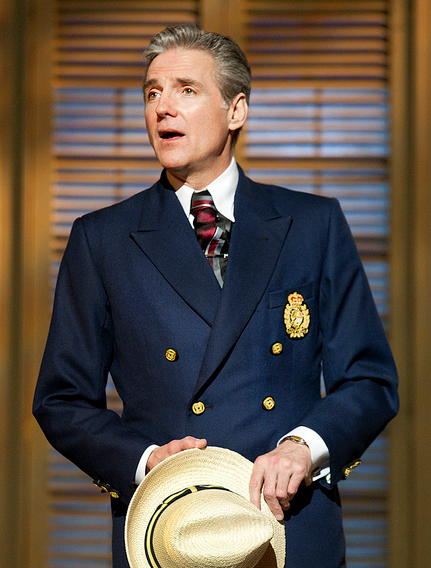 Michael Praed ( C. Dexter Haven) and Sophie Bould (Tracy Lord) both turn in highly polished, delicately refined performances: deftly handling the glorious songs of Cole Porter as well as the moments of drama and comedy. In support Teddy Kempner as roguish Uncle Willie raises the biggest laughs and little sister Dinah (Katie Lee) is the 12 year-old voice of reason in the piece. As reporters Mike Connor and Liz Imbrie, Daniel Boys and Alex Young provide a healthy disregard for the ways of these high society folk, the highlight of Boys’ performance being his delivery of the classic You’re Sensational. 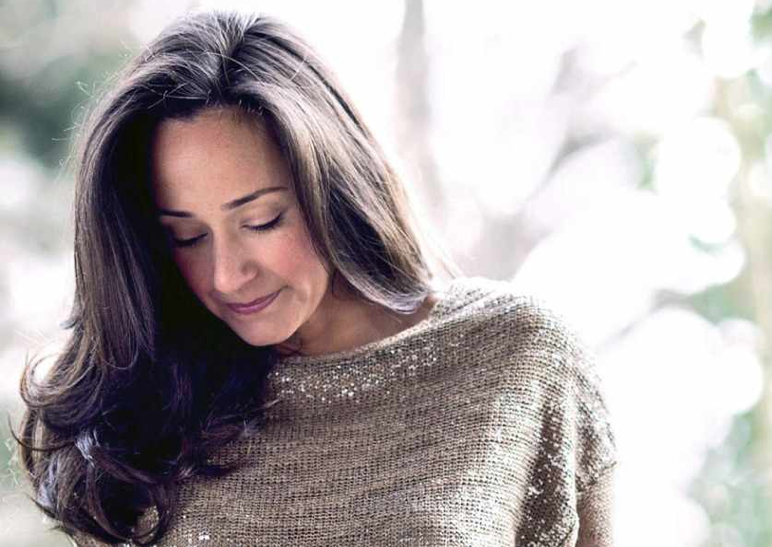 However, Young’s tendency to resort to comic voices in almost every line she delivers only serves to garble much of what she says and grates as the show goes on. Special mention must go to the ensemble who are particularly slick here: executing the intricate and period-perfect choreography of award-winning Andrew Wright flawlessly. 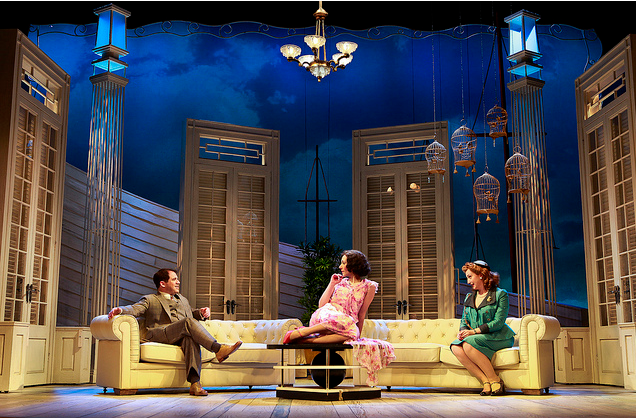 The set design by Francis Connor and the beautiful lighting by the talented Chris Davey are also particularly effective. This is pure escapism, go along and allow this show to take you on a beautifully performed, picture perfect journey to a world of glamour and style. In the last few years Sophie Bould has been steadily gaining a reputation as one of the most gifted stage actresses in the country. 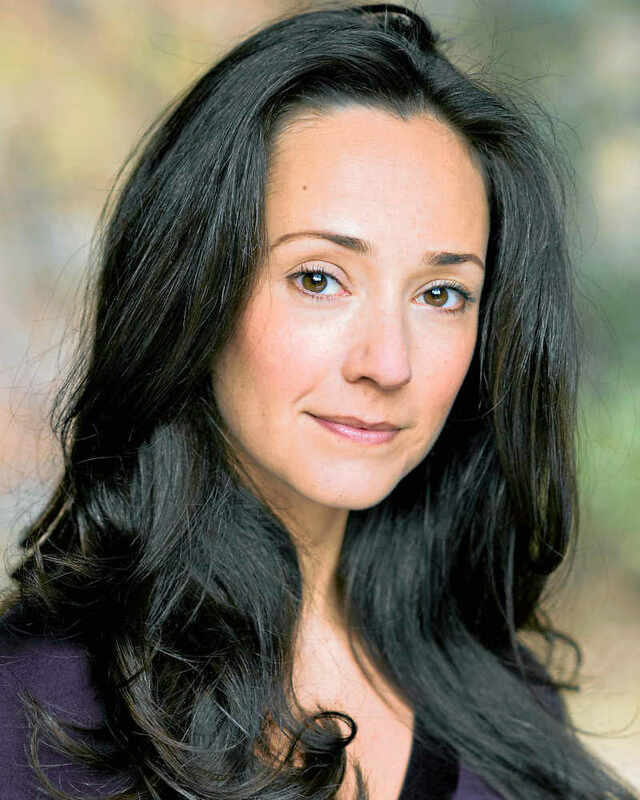 From her West End debut in the original Andrew Lloyd Webber production of The Sound of Music, to her recent role as Lily in The Secret Garden, Sophie has been winning lead roles and rave reviews. 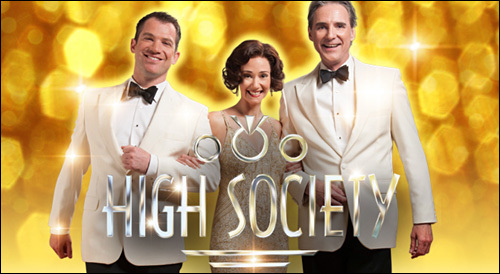 This week Sophie comes to Scotland in High Society at Edinburgh’s Festival Theatre alongside Michael Praed and Daniel Boys. 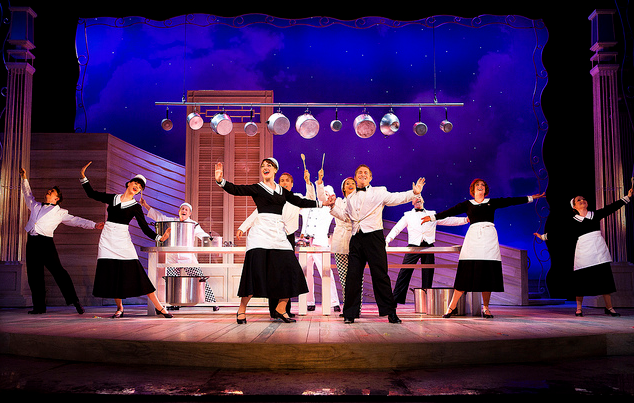 Glasgow Theatre Blog had a chance to chat to Sophie about this much loved show. You’ve just embarked on an extensive UK tour; how does it feel to be out on the road for such a prolonged period of time? I’m pretty excited actually as I’ll be visiting a lot of cities I’ve never been to before. I’ve been on a national tour before with the Michael Frayn play Noises Off which visited Glasgow, but this time because it’s six months I’ll be seeing a lot more of the country. I do miss home though. Do you take any home comforts with you on tour to make things a bit easier? I always take a few bits and pieces, I have lots of photographs with me: some wedding ones to pin to my pin board and ones of my little nephews, oh and the odd scented candle, just a few little creature comforts to remind me of home. High Society is such a well-loved story, why do you think it still has such appeal after all this time? I think it can resonate with anyone, anyone of any age or any walk of life. At the heart of it it’s about love and finding the person you truly love, I think will resonate with anyone who comes to see it. 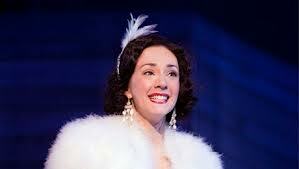 In this production in particular we have some wonderful people in the roles. Michael Praed (Dexter Haven) and Daniel Boys (Mike Connor) are wonderful, the boys are beautiful and I love them, so I’m just grateful to be playing opposite such lovely and talented men. You’re following in the footsteps of Grace Kelly in the movie musical and Katharine Hepburn in the original Philadelphia Story; what have you done to make the character of Tracy Lord your own? As you say they are quite large shoes to fill in that sense and I am quite wary of that. I haven’t watched the Grace Kelly movie since I was a child and when I found out I had the part I deliberately chose not to watch it in case I inadvertently picked up any of her mannerisms. I wanted to create Tracy Lord for myself in the rehearsal room with the director and the rest of the cast I’m playing opposite. We’ve talked a lot about the Philadelphia Story and I personally have done a lot of research on that and where the character of Tracy Lord actually came from. Philip Barry who wrote the original play, based the character on Philadelphia socialite Helen Hope Montgomery Scott and I researched her. It’s really interesting to base a character on a real life human being and make my own choices how to play her. The choreography for the tour has been created by the award-winning Andrew Wright, he’s known for his innovative and often intricate work, are you a natural dancer or have you had to work hard at it? Well I trained as a dancer years ago so it was in me somewhere and even though I haven’t done it in a while it was lovely to put the tap shoes back on. Andrew is such a genius, he is such a talented man and a lovely one too, it really was an honour to work with him especially after just winning his award for Singin’ in the Rain. Yes, the choreography is tricky and its intricate but its not impossible, and as my mum always says practice makes perfect – I just watched repeated and thankfully by the end of rehearsals I’d got it. The ensemble are wonderful, they really carry all the amazing dance routines. Do you have any favourite songs or scenes from the show? There are so many I don’t think I could choose. 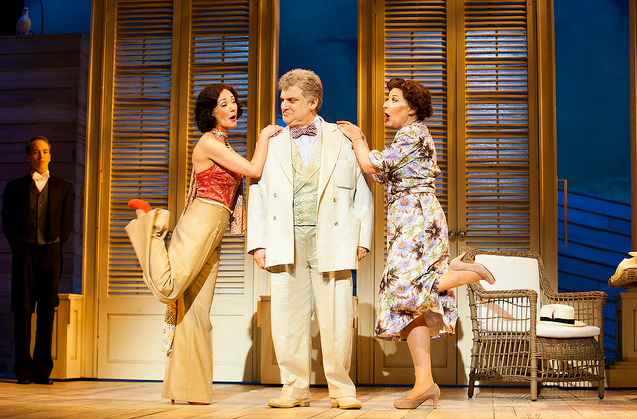 There’s a wonderful scene at the beginning of act two which starts with Let’s Misbehave and goes into Well Did You Evah and its such a big, feel good, group number. I love the really meaty scenes in this though, the script is wonderful, Arthur Kopit who wrote it worked really closely with us, altering the script as we went along, it is an absolute honour to have him on board. All the scenes with Tracy and Dexter and the scenes with Tracy’s father who is played by Craig Pinder I love. Finally, do you have any plans for when the tour finishes apart from putting your feet up? Definitely putting my feet up! But at the moment no plans. I guess auditioning will start again relatively soon. I will probably be going back into auditions in the next couple of months. 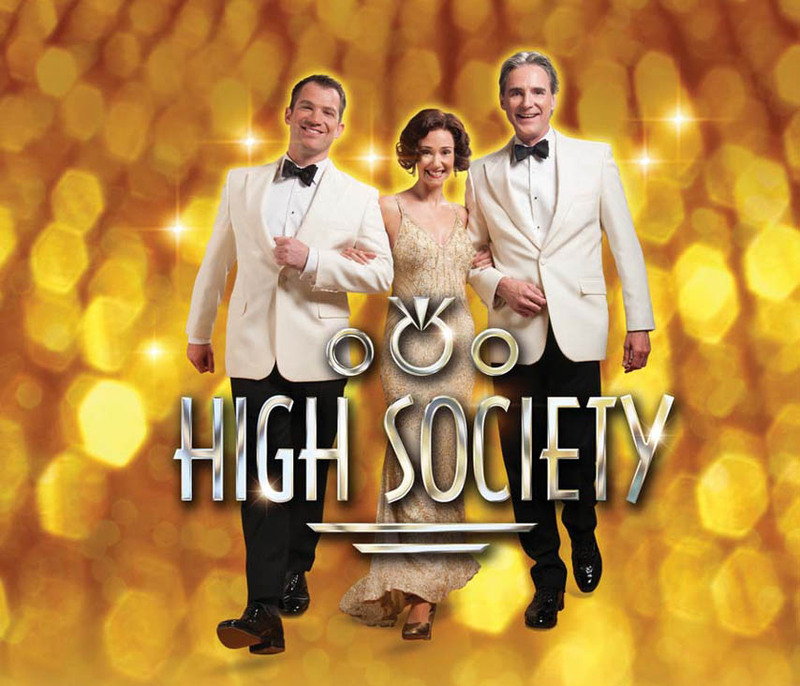 High Society opens Tuesday 5th March and runs until Saturday 9th March at the Festival Theatre Edinburgh and visits Glasgow from Tuesday 30th April until Saturday 4th May. all accompanied by the Scottish Festival Orchestra and City of Glasgow Chorus, conducted by Martin Yates. Instead of the usual two hours of Christmas songs, this is a cleverly chosen selection of songs with a festive connection or from beloved movies seen during the festive season. The choices range from the familiar to the less well known but the running thread through it all is the superb quality. In the hands of the four talented soloists the whole show flies by, each bringing a different vocal and performance style which lends great light and shade to the concert. Highlights include Jacqui Scott’s stunning rendition of Macavity from Cats, Leila Benn Harris’ Wishing You Were Somehow Here Again from Phantom of the Opera, Daniel Boys great comic delivery of Mr. Cellophane from Chicago and the final goosebump-inducing rendition of One Day More from Les Miserables by the ensemble and the City of Glasgow Chorus which sent the audience back onto the street with a song in their hearts and a spring in their steps.